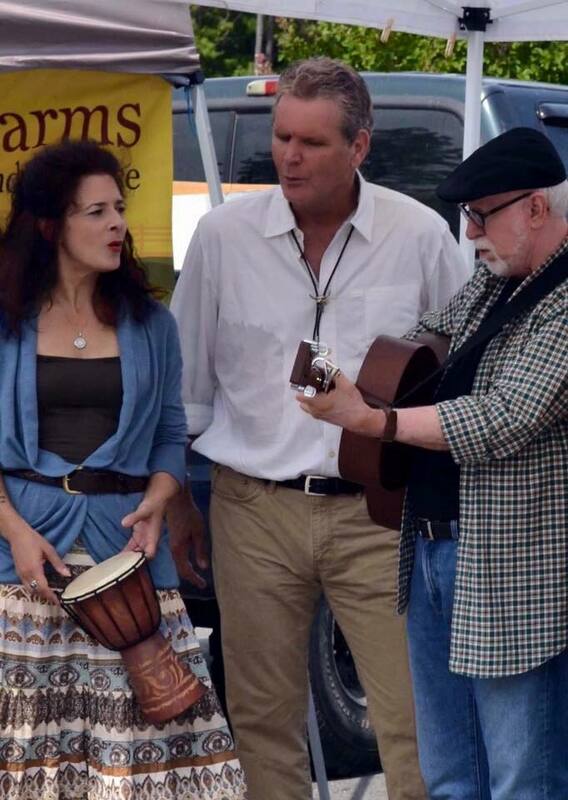 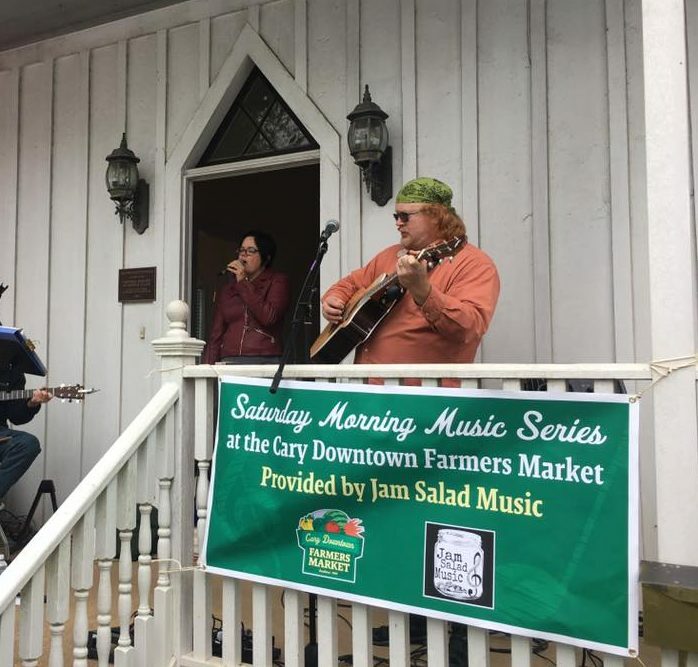 Served up by sponsor Jam Salad Music, the series showcases local musicians at the Cary Downtown Farmers Market. 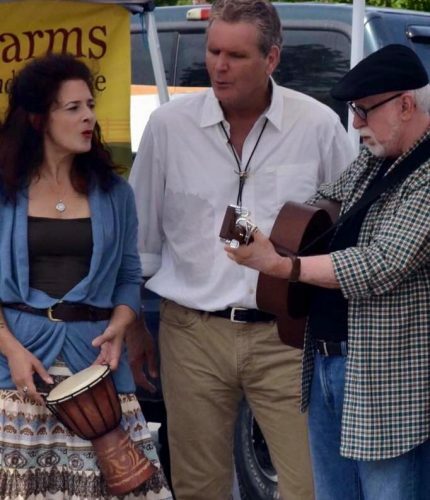 The Saturday Morning Music Series features folk, bluegrass, rock and roll and more! 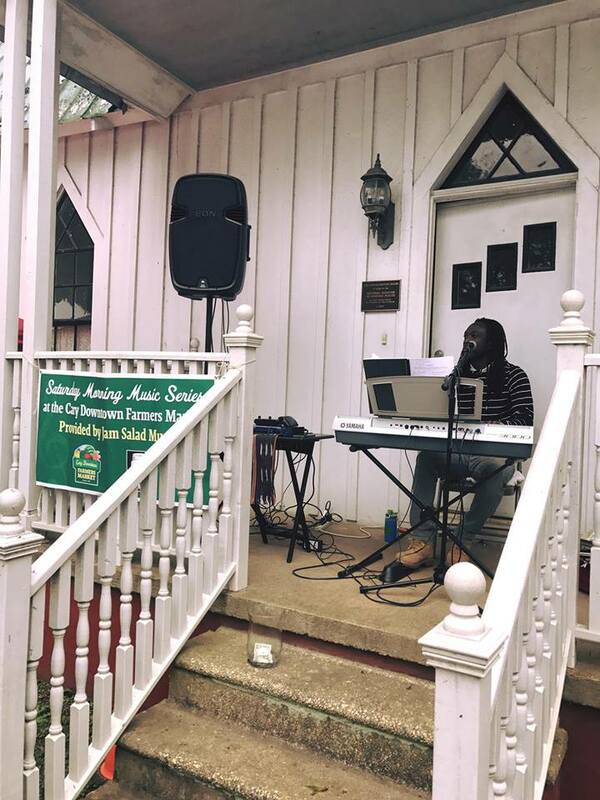 Apply for the 2018 Music Series! 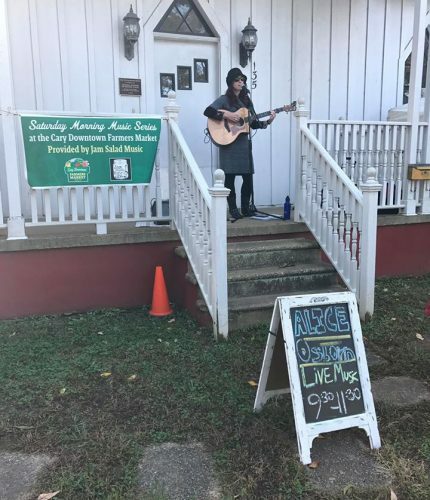 Want to Jam? 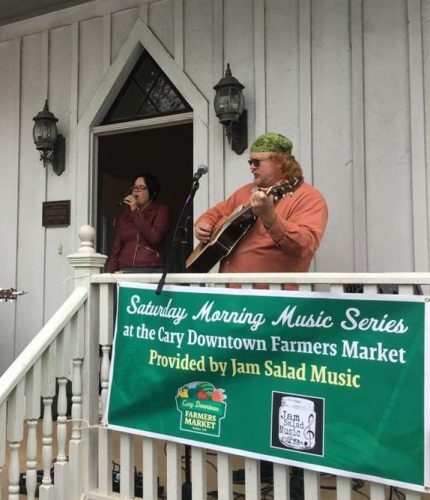 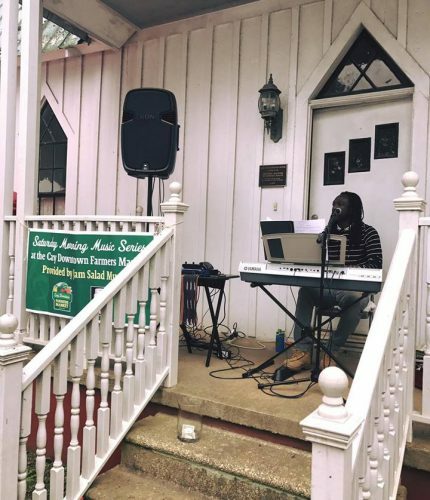 The 2018 Saturday Morning Music Series is seeking qualified local musicians/performers to entertain a morning market clientele. 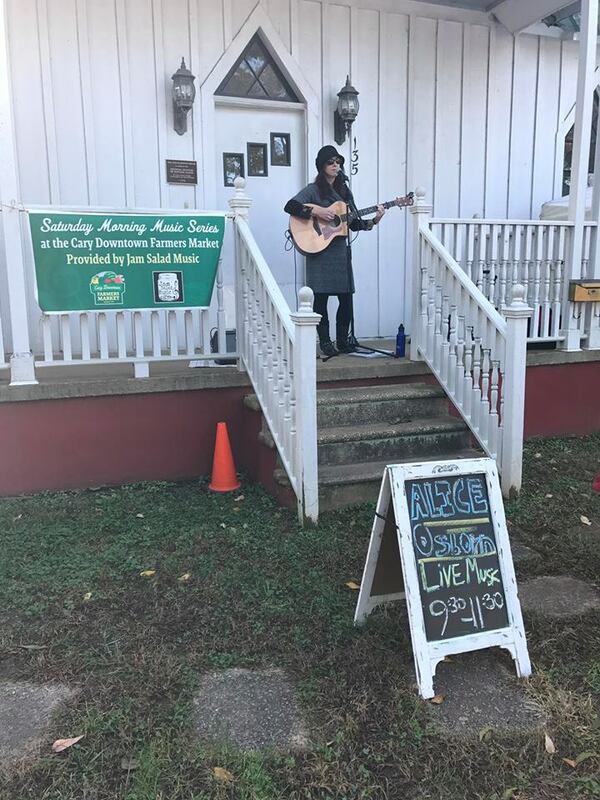 Click to see more sponsors!